And I am back and excited to share this review with you. We all love the transformers. I mean most of us grew up with them. And if we didn’t, we at least have showed the old school cartoons to our kids or friends kids. So without further delay, let me share a little information on this amazing release! 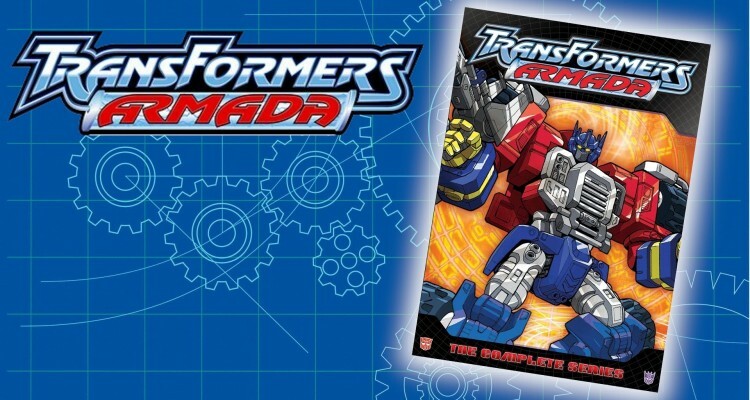 Back in 2002, we were introduced to the amazing Transformers Armada, which had our Autobots and Decepticons fighting for world supremacy. This series is also the first of the Unicron Trilogy; Armada, Energon and Cybertron. Megatron is after a rare race of transformers, called mini-cons, because they withhold the ability to enhance power. The Mini-cons are seen in the show as being able to transform into various vehicles (bike,scooter and skateboard). Their transport was shot down, causing them to crash into the earths atmosphere, thus bringing the Decepticons out of stasis and starting the age long war between the two. It is up to Optimus Prime and the rest of the Autobots to defeat the Decepticons in order to protect the human race and keep the universe out of the hands of the bad guys. With the ongoing battles between these two foes and the fight to keep the universe safe, the Autobots and Decepticons must create an alliance in order to fight against the true evil that threatens the existence of both races as well as the humans. This evil, which I mentioned, is UNICRON. This set features all 52 episodes of the smash series in an 8-Disc set. It runs at approximately 19 3/4 hours, giving you a nice dose of bot on bot action. 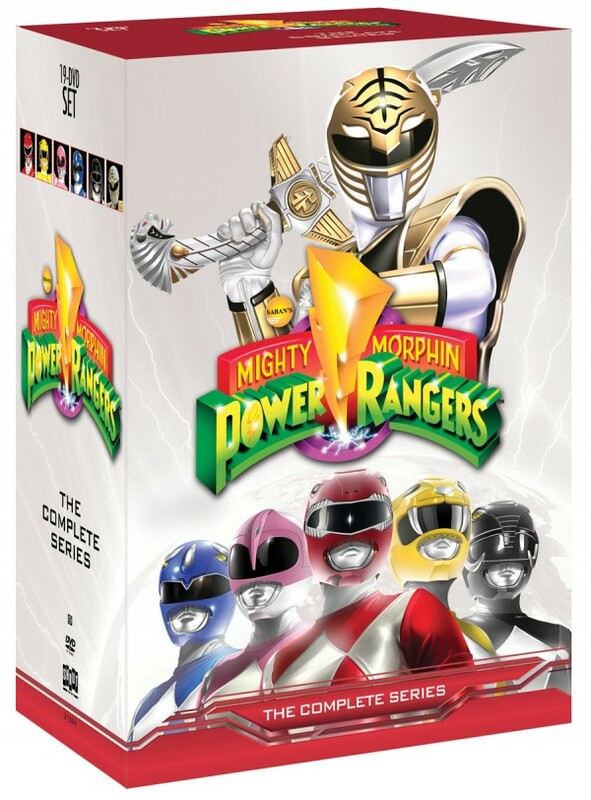 The video of course is of dvd quality, and not as flashy as the newer Transformers cartoon shows, but nonetheless having this entire series on DVD in one pack is enough to even trump anything. The picture is clear, and the colors are pretty vibrant. Think of an anime type video and that is basically what you get! The audio is nothing to be excited about, but for what its worth it is very decent for this series. The audio featured is nice and clean during the fight scenes allowing the viewer to experience the sounds of the weapons being fired. There are no special features, but that doesn’t hurt the integrity of the set one bit. I mean, how I can’t like this set overall would be ludicrous. This is an awesome addition to any Transformers lover as well as a great release from the folks over at Shout! Factory. I would definitely recommend this to anyone. Young. Old. Doesn’t matter. If you are really up to speed with your original and old school type transformers, check this out. It was released on March 11 2014, so if you haven’t go check it out! Again, thanks goes out to Shout! Factory for the release!